Typhoon Ondoy's wrath has long been gone but stories of heroism linger. Let your stories continue to inspire by sharing how a Ford vehicle helped you during or after Ondoy's attack. Click here to share tales that prove how Ford's built tough vehicles helped you survive nature's fury. We'd like to read about your Tough Tales--whether you're the one driving the Ford vehicle or you're on the receiving end of the helping hand. 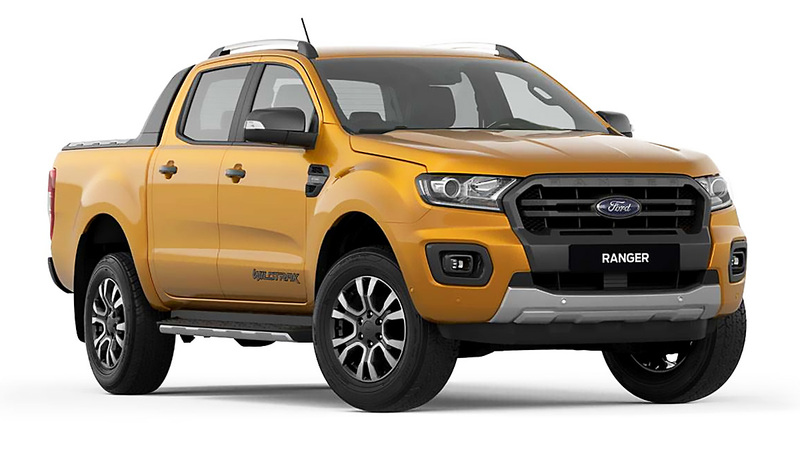 Click here to read the first Ford Tough Tales entry about how a Ford Ranger Trekker helped kind-hearted folks deliver relief goods to afflicted areas in Quezon City.